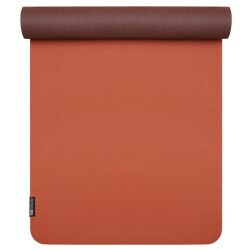 Yoga mat made from natural caoutchouc! 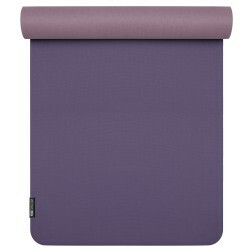 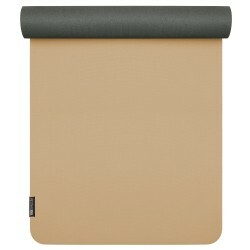 This yoga mat is an ecologically compatible natural product made of natural rubber. 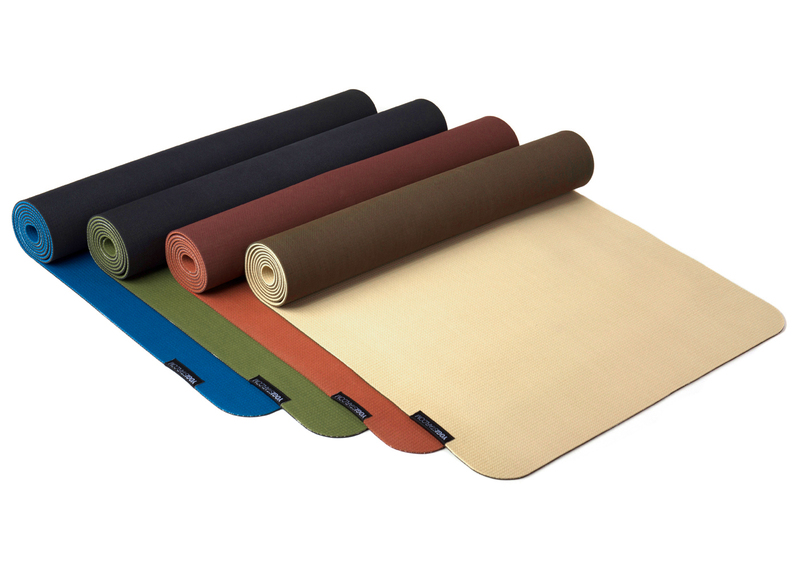 This exclusive nature yoga mat for high demands ensures a very high degree of skid resistance even when damp. 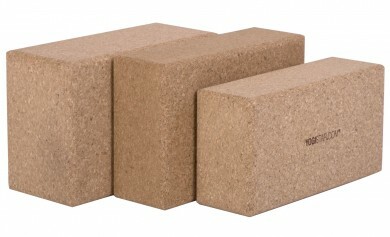 The natural rubber aroma is also a sign for a natural, untreated product. 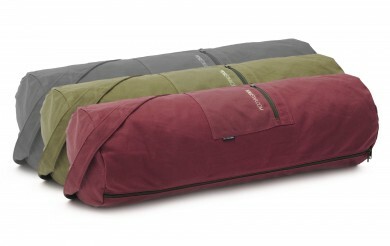 The typical caoutchouc characteristics make the model all the more pleasant. 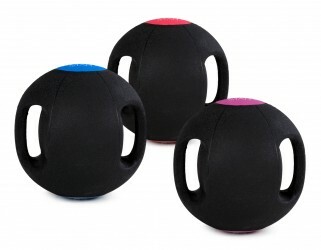 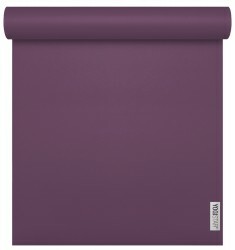 Properties: extremely skid-proof, very good floor grip; can also be rolled or folded for supporting yoga positions; good absorbency when sweating through its special cellular structure; insulating against cold floors; natural material: hence, do not expose to direct sunlight over a longer period of time. 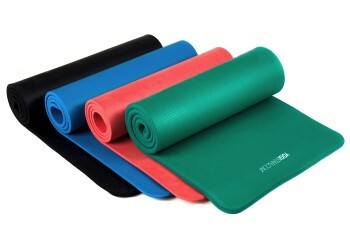 Yoga mat 'pure eco' Good eco friendly mat. 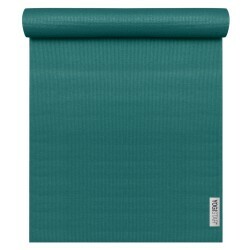 Questions about Yoga mat 'pure eco' ?